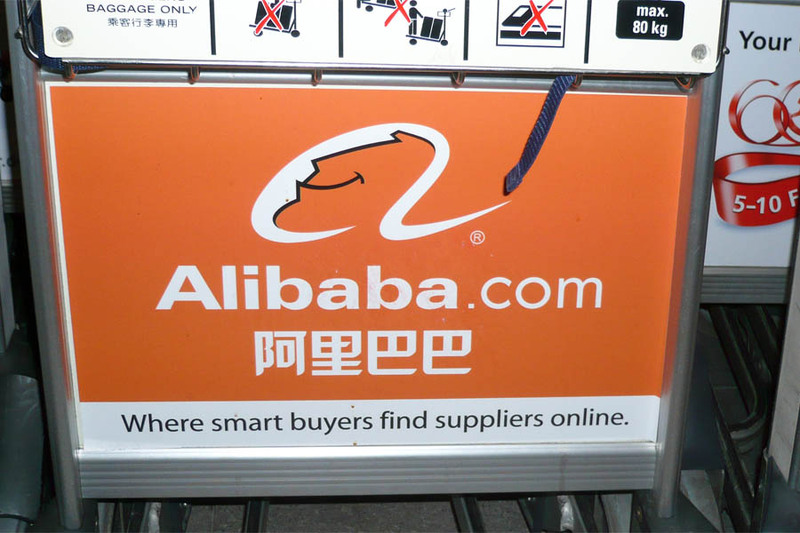 Basically, the Alibaba Group is a privately owned group of online e-commerce businesses that is located in Hangzhou, China. The company deals with a variety of Internet businesses, from cloud computing services and online portals to payment services, online retail services as well as shopping search engines. Two years ago, two of the portals of Alibaba has managed to handle in sales more than eBay and Amazon, and the company is currently evaluated to over $100 billion. Over the past several years, China has become an extremely important market for Apple given the fact that this is the second largest economy in the world, and the Chinese people seem to be very interested in purchasing the well-known iPhones. This is why Apple Inc. is now trying to take the sales of iPhone 5 to a whole new different level and increase its revenue even more. After it has signed a partnership with China Mobile, the company has received a quarter billion pre-orders for the iPhone 5S – and all this, only a couple of days after the pre-orders began. The orders are for unlocked units as well as for units with contracts, and the high number of orders comes to certify once again the fact that the Chinese appreciate the Apple products. Statistically speaking, Apple is believed to ship up to 25 million new iPhones through China Mobile in 2014 alone, although there are no exact numbers available at the moment. One thing is for sure, though: the Chinese mobile market is thriving and it is surely worth exploring, this is why Apple has decided to expand here even more. However, it is not impossible for Samsung Electronics Ltd (Apple Inc.’s main competitor at the moment) to become the main supplier of smart phones in China, in the near future.